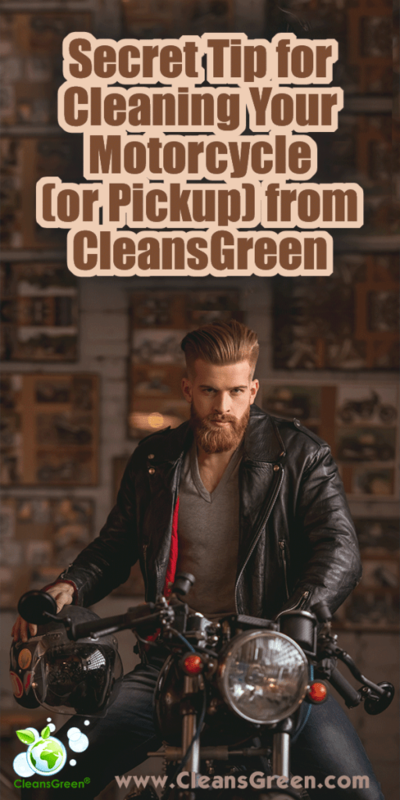 Looking for a secret tip to clean your beloved motorcycle (or pickup truck)? As an enthusiast of fine motor vehicles the mud, dirt and debris is unsightly. 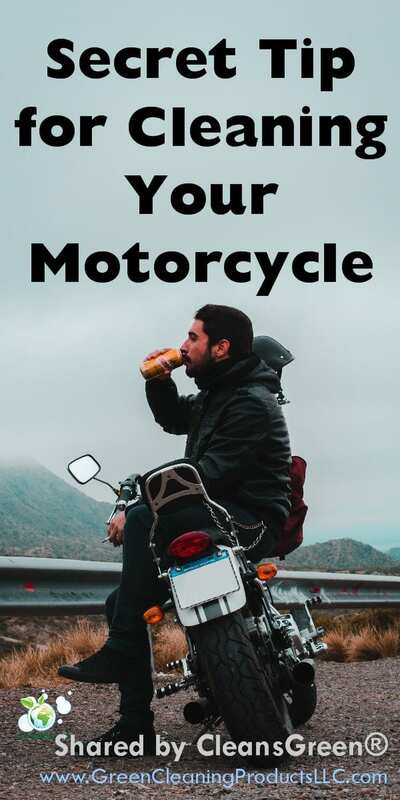 It also may cause problems leading to your motorcycle running poorly. Having a few new Spunlace Microfiber Cloths may be just what you are looking for as you can clean without chemicals, as well polish without damage. Easy to store in your garage and so much less wasteful than rolls of single use paper towels. As an aficionado, you may find it hard to clean your vehicle to your level of satisfaction. Spunlace microfiber is different than other cloths (microfiber or otherwise), sponges, rags, and chamois (leather or synthetic shammy). The spunlace manufacturing process of hydro-entanglement provides fabric integrity which is subsequently treated with binders for sustainability when washing. As mentioned in Everything You Need to Know About Best Microfibers, the smooth nonwoven fabric is as pliable as paper towels, yet does not fall apart. The edges of the finished cloth are cut so there is nothing that will scratch painted or polished surfaces and the serge edge cannot unravel. Since there are no sewn borders and there is nothing to unravel you can cut these cloths to fit any application. The splitting process yields millions of tiny ‘scoops’ that pull dirt and dust up inside the cloth where they remain until washed away. Using only water, dirt and oil is emulsified making it even easier for the cloth to pick up the debris. Its high absorbency will quickly clean up spills and puddles. Results are clean, streak free surfaces. 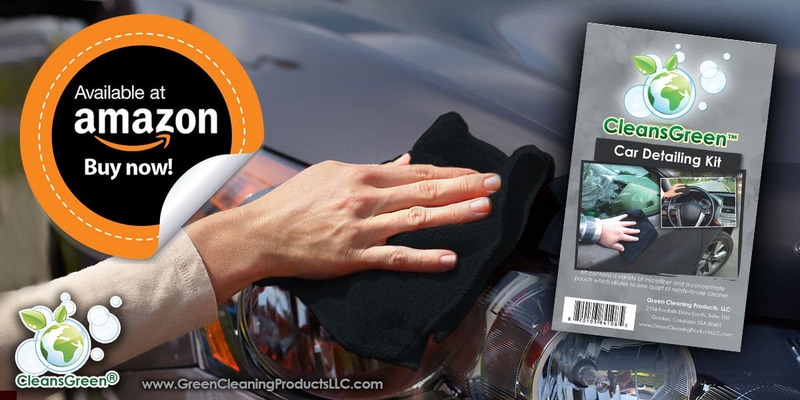 Since these lint free microfiber towels allow the cloths to clean aggressively without being abrasive, they are safe to use on windscreens, smooth and coarse surfaces even the delicate automotive finish. It is important to have separate cleaning cloths for different areas. 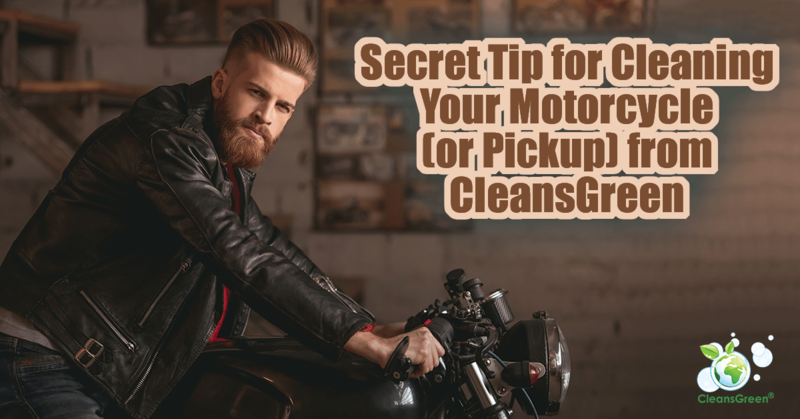 You would not want to use a sponge to clean grease off the wheels then attack the seat with the same cloth since you do not want to leave grease on your seat. NEVER allow any cloth, chamois, rag, or sponge to drop on the ground as it can pick up small pieces of grit that can scratch your bike. 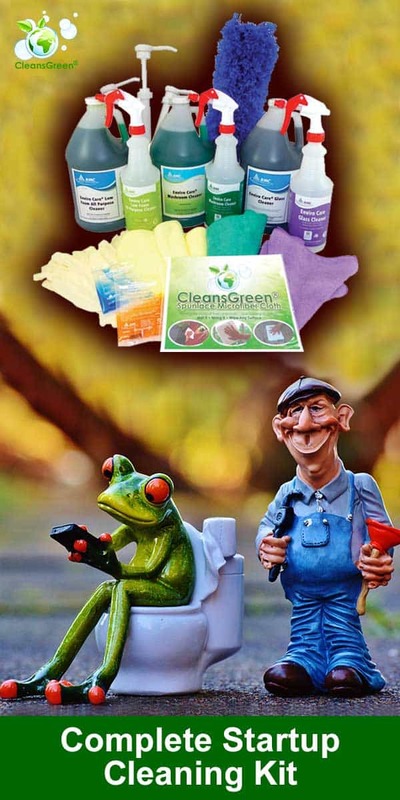 The CleansGreen® Spunlace Microfiber Cloth is a generous 100 grams per square meter and thus an excellent choice for the dirty jobs your bike, pick up or auto offers where the power of microfiber is desired but the job may ruin your woven towels or expensive chamois. 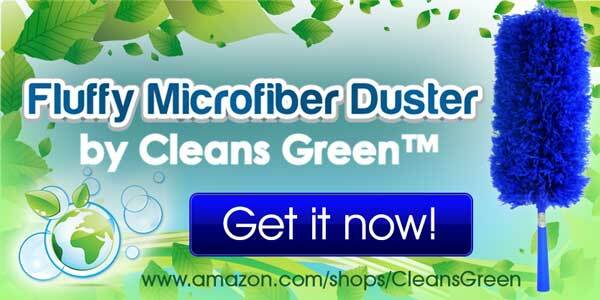 As one of our Amazon customer’s shared, “CleansGreen® Spunlace Microfiber Cloths are so much better than traditional terry type cloths. Mine has been good for years. Best purchase ever!” This 16”x16” cloth is most effectively used by folding it twice into quarters. When you flip the cloth around you have eight cleaning surfaces with each cloth. Attention to detail makes the difference between a clean bike and concours standard. When you have finished washing and polishing, spend time going over the bike one more time with a fresh spunlace cloth. Wipe the cables, clean the engine casings, rub the wheel hubs and lie down on the ground to see if you have missed any areas. If you are entering a concours, judges will often wipe their fingers under the bike looking for grease and grime. Finally to avoid corrosion from lingering water, ride your bike slowly around the block, squeezing the brakes to pump out excess water. Then go for a longer and faster ride on a highway to blow water out of deep nooks and crannies. (You can also use a leaf blower to do the same job, but isn’t it nicer to go for a ride and show off your sparkling bike?) When you get home, give you pride and joy another wipe down with a spunlace cloth to get rid of streaks on the windscreen and bodywork caused by excess water running out of crevasses. What are you waiting for? 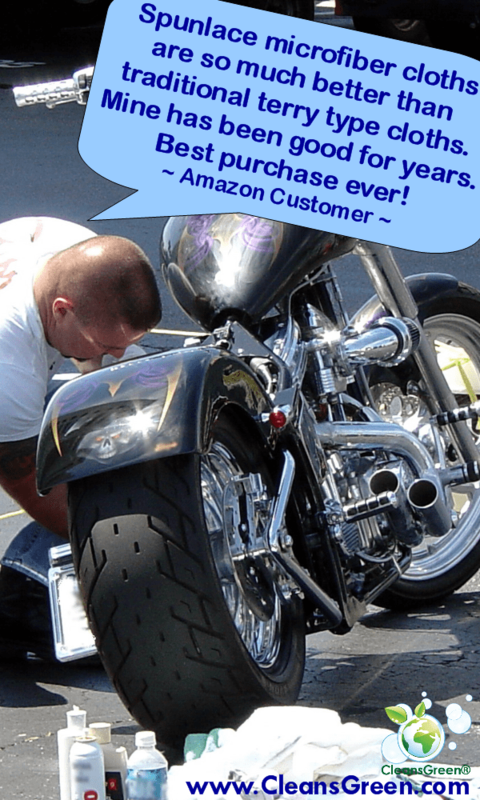 Leverage this bike cleaning secret, clean smarter now to obtain the concours standard you like!